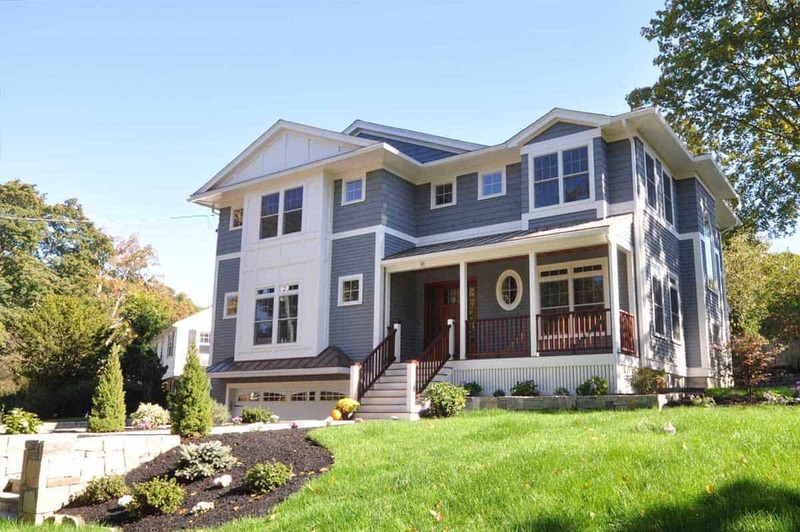 We Specialize in Building Homes, Home Remodeling, Roofing and Home Acquisitions in the Burlington and Lexington MA Area. 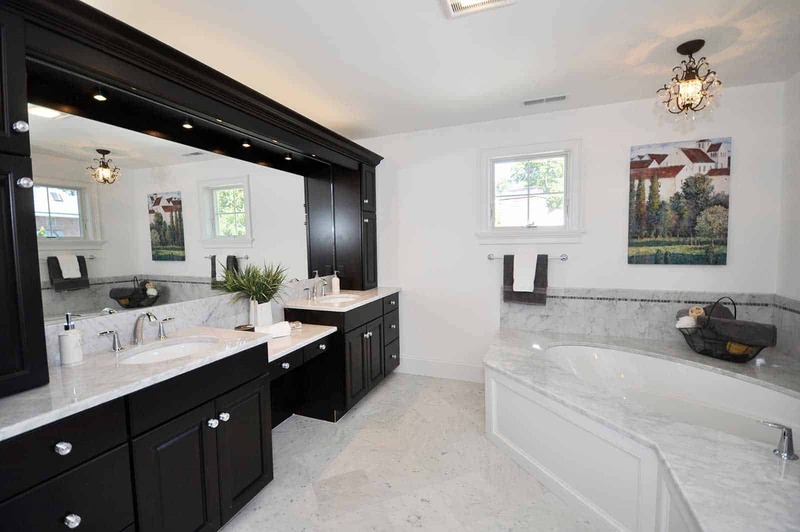 If you are interested in a complete home remodel and renovation call the experts at Berglund Homes to setup a free consultation. If you need a new roof and are looking for an experienced roofer, call Berglund Homes to receive a free estimate. 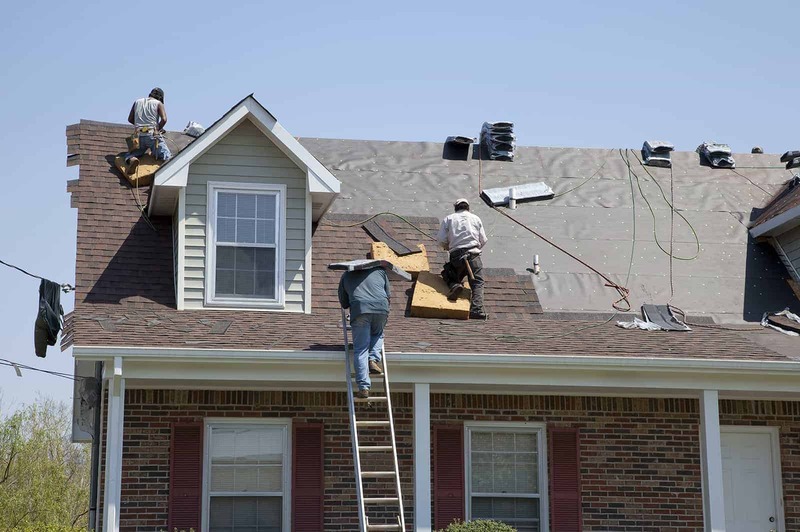 Our roofing crews are ready to replace your roof. 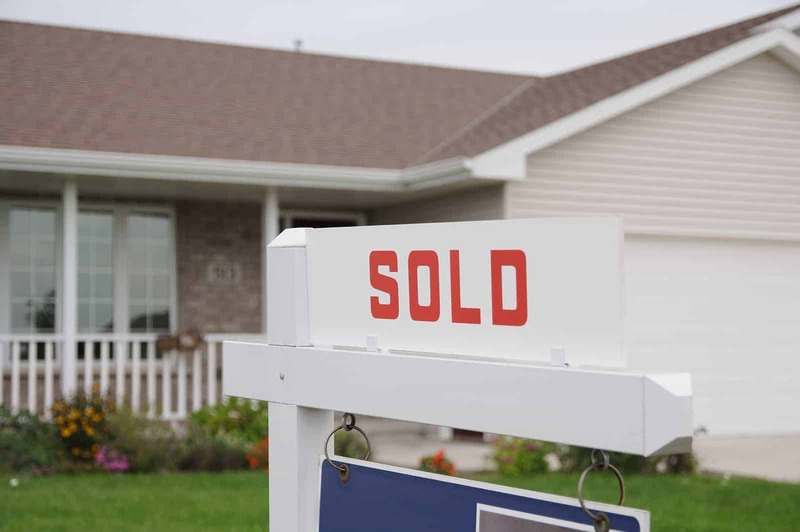 If you’re looking to sell your home in or near Lexington and Burlington MA, you may be interested in learning about our Home Acquisition Program (HAP). With this unique offering, we purchase your home directly, sparing you the costs and other headaches associated with a traditional sale. A house is so much more than bricks and mortar—it’s where we raise our children, gather with friends and family, and find sanctuary from the outside world. Whether you’re building from the ground up or transforming your existing spaces, you can entrust your home construction project to Berglund Homes. 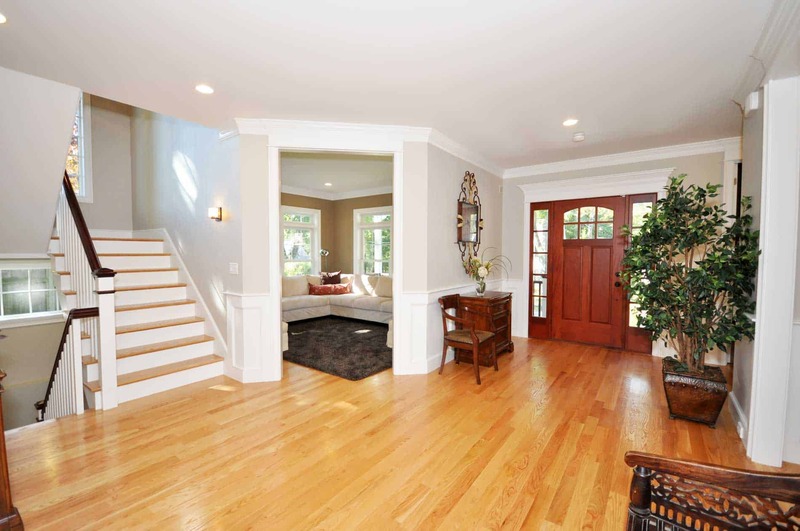 Backed by over two decades of expertise and a reputation for quality, Berglund Homes specializes in building custom homes of distinction in the Lexington and Burlington, MA areas. We take pride in being able to realize the visions of our clients and bring to them to life, creating a home that is truly unique and reflects the family that lives inside. To achieve this, we make sure that we perform all aspects of our projects in-house, under the watchful eye of our skilled contractors. To achieve the best we need to work with the best, which is why we partner with the best manufacturers in their respective industries. We work with GAF roofing to bring you the best shingles in the industry. We understand the importance of having a strong roof on your head, which is why we make sure that what we install works just as hard as we do to provide ultimate protection and style. Your roof is your homes first line of defense against the elements. New England homes go through a lot, from nor’easters all winter, to thunderstorms in the summer, and even the occasional tropical storm! When your home faces so much abrasive weather, it is important to make sure it is as prepared as possible. Berglund’s team, which brings over 20 years of collective construction experience, is ready to help your find the perfect roofing solution for your home. Whether we are starting from scratch on a brand new home, or just repairing an existing roof, our team at Berglund will work with you to help you find the shingle option that is right for you. We offer an extensive array of color and style options to choose from. Whether you want your roof to be a work of art, or you are just looking for a shingle system that will keep your home protected from the elements, we have options that you will love! We are happy to offer GAF Shingles as our premier roofing manufacturer. Looking for a custom home builder you can trust? Contact us online or call us at 781-879-3406 to set up a free consultation.